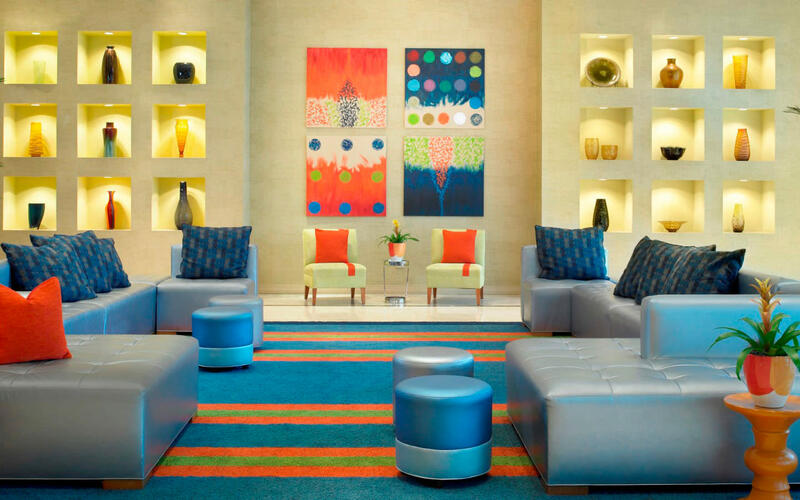 The Four Points by Sheraton Hotel in Miami Beach has historical charm, Miami Modern exterior and interior upgrades for your comfort. This beautiful hotel is 100% smoke-free. Ask for an ocean view room and take in the spectacular views without stepping foot outside. 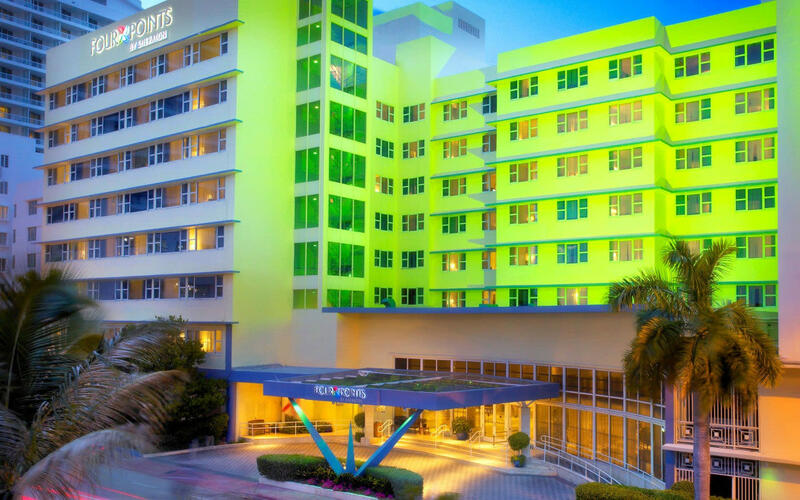 Located in Miami Beach, the Four Points by Sheraton is just minutes from the South Beach Art Deco District and 13 miles from Miami International Airport. 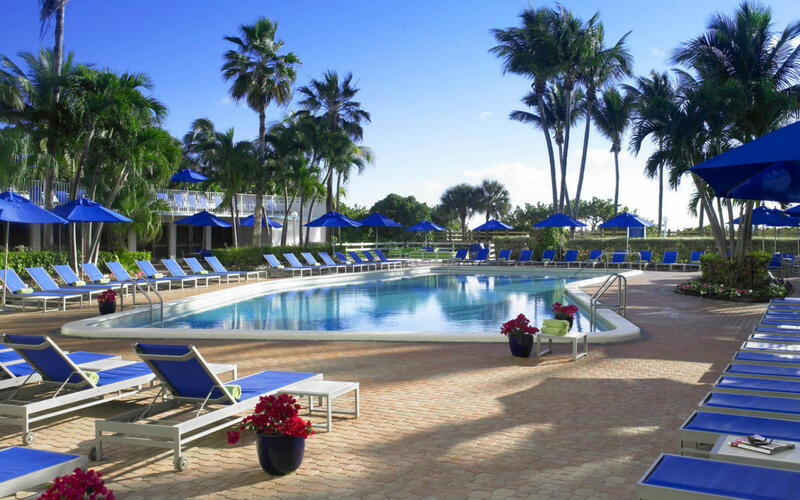 A beachfront location, an outdoor, heated pool, a workout room, a full-service restaurant - this all non-smoking hotel has it all, at an honest value. 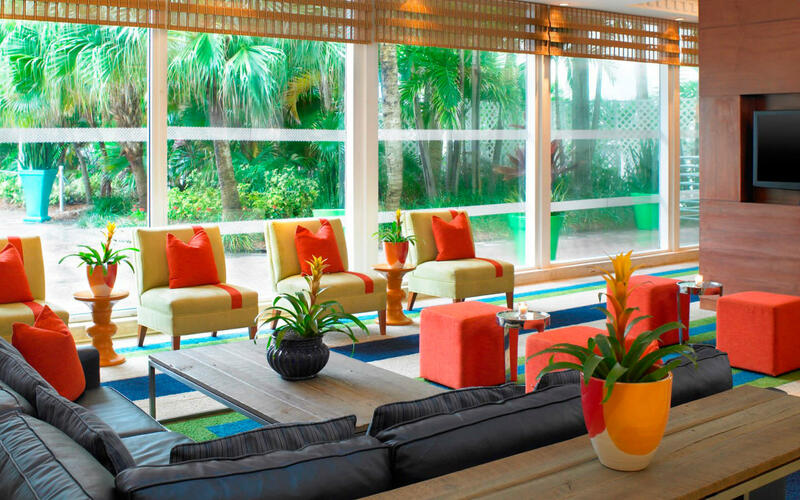 Nestled on Miami Beach, the hotel offers contemporary rooms, many with views of Miami Beach and the Atlantic Ocean. 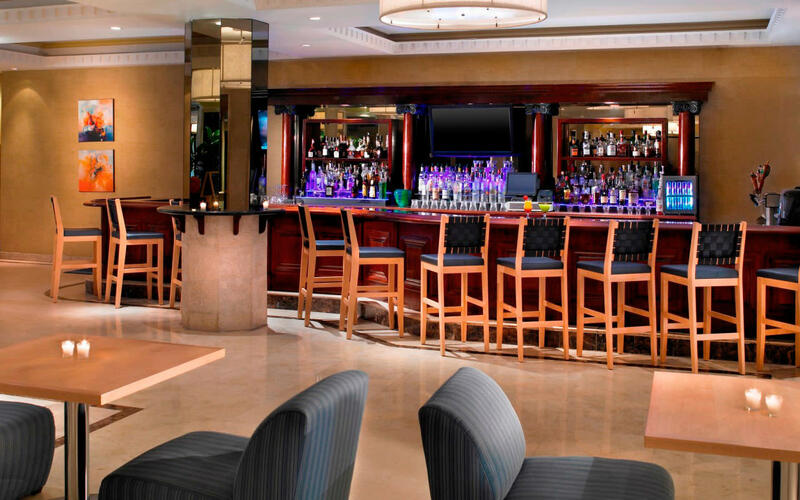 It features free Internet access, bottled water and comfortable rooms. Consider this your tropical paradise. Grab your flip flops, sunglasses and swimsuit and enjoy Miami.